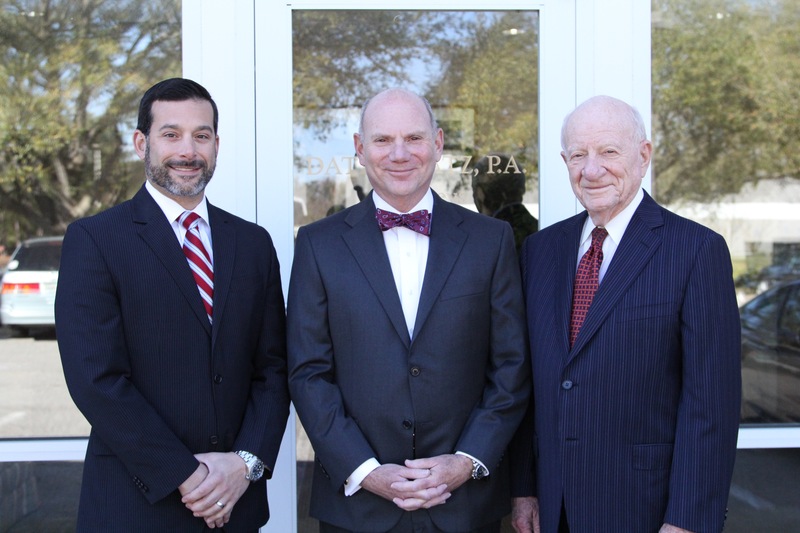 Datz & Datz was recently named one of Jacksonville’s “Best Lawyers” by Jacksonville Magazine. The firm was recognized for its excellent work in family law, divorce law and criminal defense. It was one of 24 lawyers or law firms selected in Northeast Florida. Read more about why Datz & Datz was selected on the Jacksonville Magazine website.